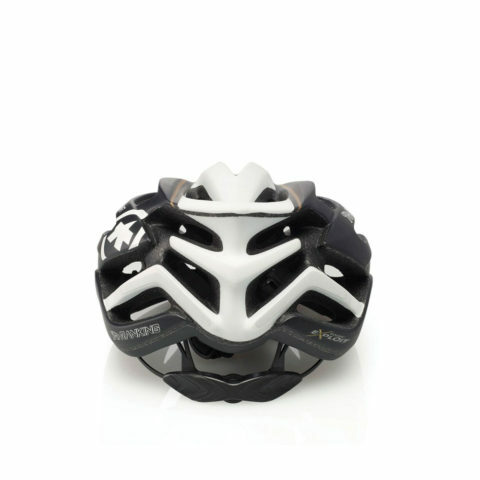 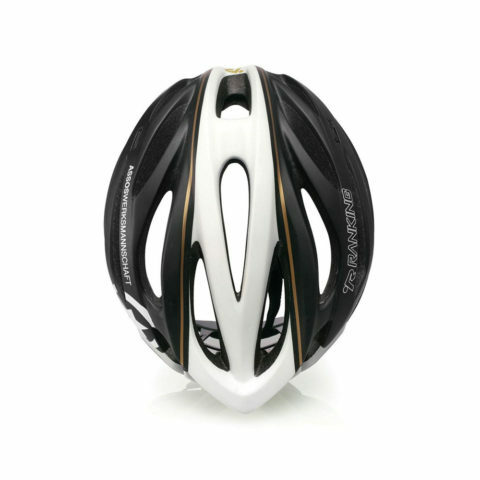 Ranking is a professional cycling helmet brand, a factory-based company with very strong r&d ability. 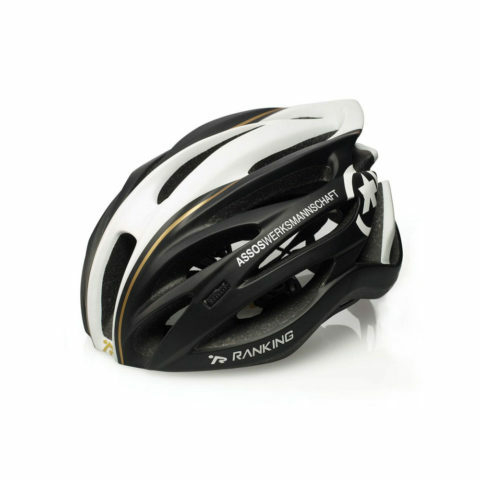 Ranking’s own label performnce division is one of the biggest cycling helmet producers, whose main activity is helmet production for other premium brands, including many names we all know well. The ASSOS WERKSMANNSCHAFT has chosen the Ranking collaboration because of its quality, immense technological expertise and know-how. 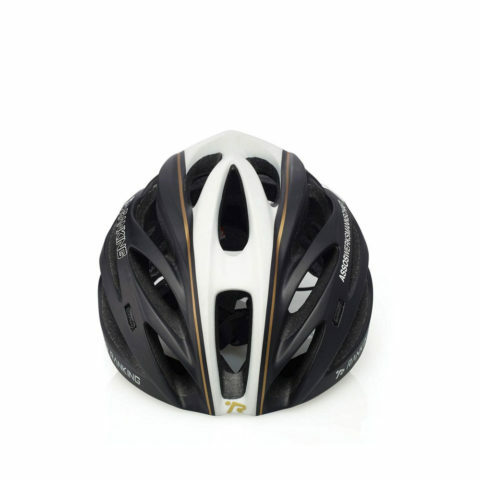 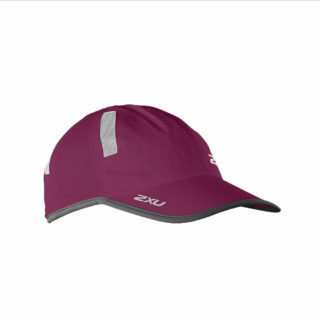 The R91 Feather helmet impressed us with its extreme light weight (170 g) small volume, ergonomically correct shape, excellent ventilation and overall clean, great looks. The technicians at Ranking showed great interest and reacted professionally and quickly in accommodating the ASSOS Werksmannschaft’s special requests, such as the little ASSOS detail of the adjustable clickFit closure buckle. 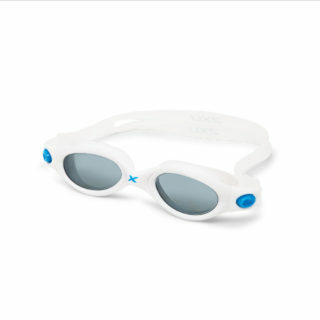 It’s a fantastic product!